Amateur metal detectorists find Roman gold hoard...or so they thought. 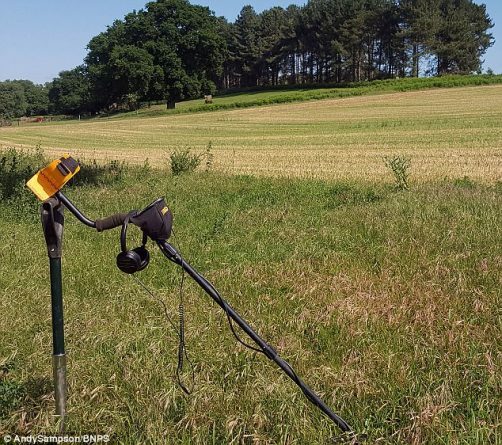 Two Amateur Detectorists made the discovery of a lifetime while out treasure hunting in a field in Suffolk. 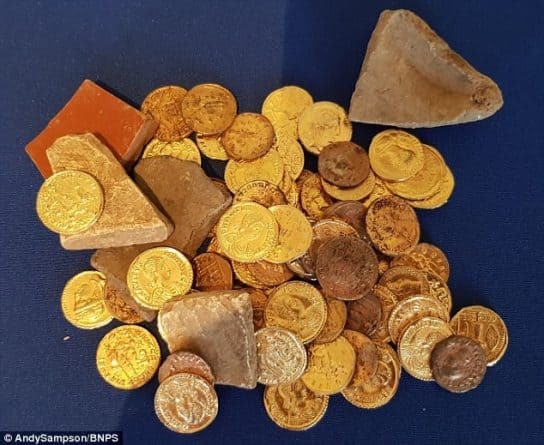 50+ Gold Roman Coins were discovered alongside some broken pottery. 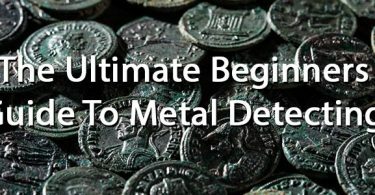 Paul Adams and Andy Sampson thought they had hit the metal detecting jackpot when they made the discovery only to learn the coins were all fake! Andy ran across to Paul to see what was happening, he helped Paul further investigate with his Garrett Ace detector where they recovered 54 Roman Gold coins with a potential value of a life-changing £250,000. For a whole 24 hours Paul and Andy were in the belief that the hoard was real, it never even crossed their minds that they could potentially be fake. They believed in their hoard that much that they had even sat and discussed what they were going to do with the proceeds raised from selling the coins. The pair took the hoard of gold coins to an expert the very next day, where unfortunately the expert voiced his concerns about the authenticity of the hoard. Upon investigating the hoard further, phone calls were made and it was later discovered that the hoard of gold coins was, in fact, a prop. A prop from the hit BBC TV Drama “Detectorists” by Makenzie Crook. In the first episode of the last series of Detectorists, the replica coins were shown being buried centuries ago in a Clay Roman pot. You then see the Gold Roman Coins being unearthed by a tractor, 2000 years later. When contacted the production company told the expert that they believed they had removed all of the coins after they filmed the scene. Unfortunately, this was not the case and 54 had been left behind. 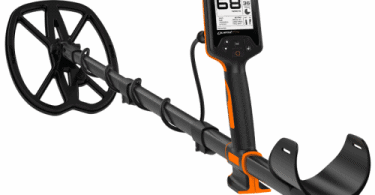 Andy and Paul had been given permission by the landowner to metal detect in his field. Andy had found a Roman coin previously. They took the hoard home where they could show their neighbor, who was a seasoned detectorist and a member of the Suffolk Archeological survey. Although the expert had told them that the coins were not real and in fact replicas, the pair still refused to believe it. They could not understand why there would be any reason for them to be buried in the field. They learned that the TV show “Detectorist” had been filming there later on that day when his wife Sam, who works in the estate office of the farm the coins were found on told them. After a call to the production company, everything was confirmed. The coins were simply props. Instead of the value of the hoard being £250,000 the fake coin hoard is said to be worth around £200. Mackenzie Crook was contacted and told about the paid and the fake hoard, it is said that he couldn’t stop laughing.